The scam works by hackers sending out emails via hacked accounts to those users’ contact lists. Many of the emails include an image that looks like it could be an attachment, though when the image is clicked on, instead of a preview of the file, a new tab opens with a mock prompt from Gmail to sign into the email account again. 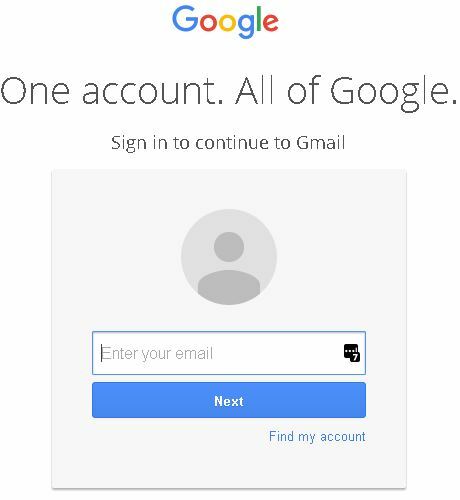 Even the URL mimics an actual Gmail page: accounts.google.com. 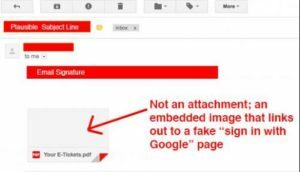 The sign in appears to be perfectly legitimate, though once a user signs on, they compromise their email account and with it other sensitive personal information. Hackers are then able to spread the scam immediately to others in your contact list with the access to your email. Look out for the URL – keep an eye – data:text before the https is a scam. Remember! 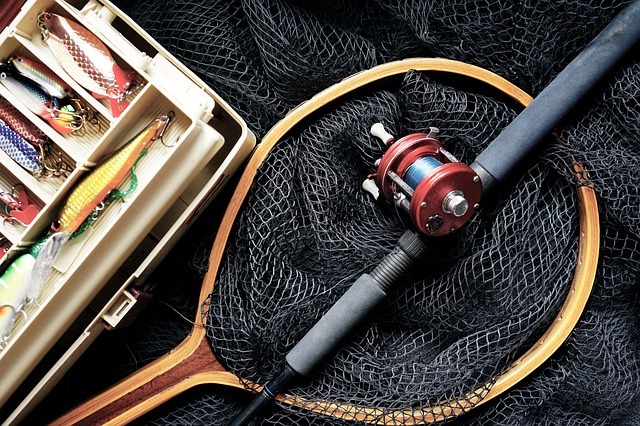 Implementing an ongoing and continuously updated cyber security awareness training programme for your staff along with simulated phishing campaigns is the #1 way to reduce cyber attacks in the workplace and keep staff on their toes, aware of the latest scams and threats. Contact us to find out more. ← Have you already been hacked and just don’t know it?